We are pleased to welcome you on our homepage and we invite you to inform yourself about our office, our lawyers and our services on these pages. Since more than 30 years we enjoy confidence of thousands of companies and private persons. 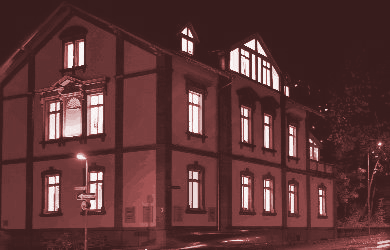 As one of the bigest law offices in Palatinate with nine specialized lawyers we have established a good reputation. As it is important for us to advise each one of our clients in his individual situation in a competent and reliable manner – and to find the optimal solution. We are a DIRO-certified office, which is checked regularly on the basis of internationally accepted quality standards. Free parking places are available in front of our building.